"Between the silences which seem to envelope the older generation and the ennui of the young, Jurisic's YU is the landscape of still and mournful places, in which the weight of the past forces itself upon everything. Rebecca West valiantly fought to believe in the future of Yugoslavia. 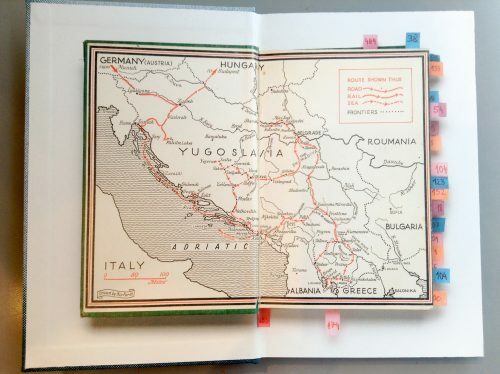 Dragana Jurisic traces the effects and aftershocks of its disintegration in the subtlety of her colours, her capacity for intimacy and the intelligence and empathy with which she sees what was once Yugoslavia." - Colin Graham for SOURCE Photographic Review.